I guess the religious followers of the man that has changed a once great technology innovator into a boring money chasing company, will line up neatly, armed with tents and overpriced coffee, to obtain that subscription to a service that is not only late, but also lacking. It’s a sad day. When Steve Jobs passed, the heart was taken out of Apple, and Apple became a regular company, chasing profits, instead of excellence. 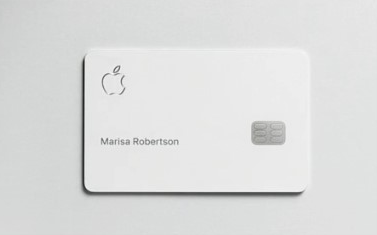 The latest accouncement was a sad parade that shows this: the ultimate status symbol is no longer a very expensive piece of hardware you hold in your hand, but a creditcard. How the mighty have fallen. It also shows in the rest of the product announcements. After years of boring updates that lack innovation and only pushes for the removal of features, all in the name of design, Apple accounced two services that are late to the party. Too little, too late. Design should be a (perfect) combination of form and function, not removal of form. When Apple worked out the details of Apple Pay, it probably noticed that the better way to make money is to issue your own creditcard. And that is where my beef lies: Apple is chasing money. That clearly explains why there has not been any innovation at all the recent years. Innovation and technology is no longer Apples goal. Disclaimer: I am done holding back, and give you the raw as I see it. What you read is my opinion.